Talkn' Dak Presscott and Them Boys. 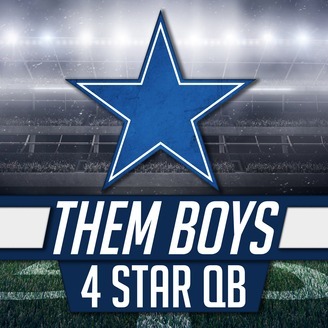 This show reviews each Dallas Cowboys game, and previews upcoming games. You can not win in the NFL without a quality QB, that's why we focus on number 4 Dak Prescott. 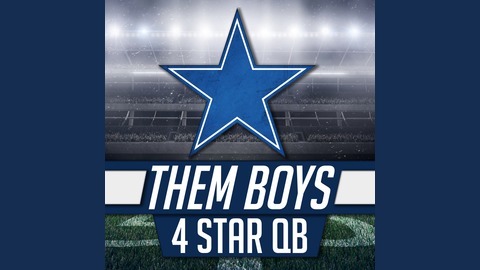 He wears the number 4 on his jersey and the Dallas star on his helmet, hence the name, "Them Boys 4 Star QB." I am calling the Cowboys 20-17 week15 victory over the Raiders, "The Miracle by The Bay." We talk about how Derek Carr predicted the wild ending to the game, thus keeping the Boys slim playoff hopes alive.